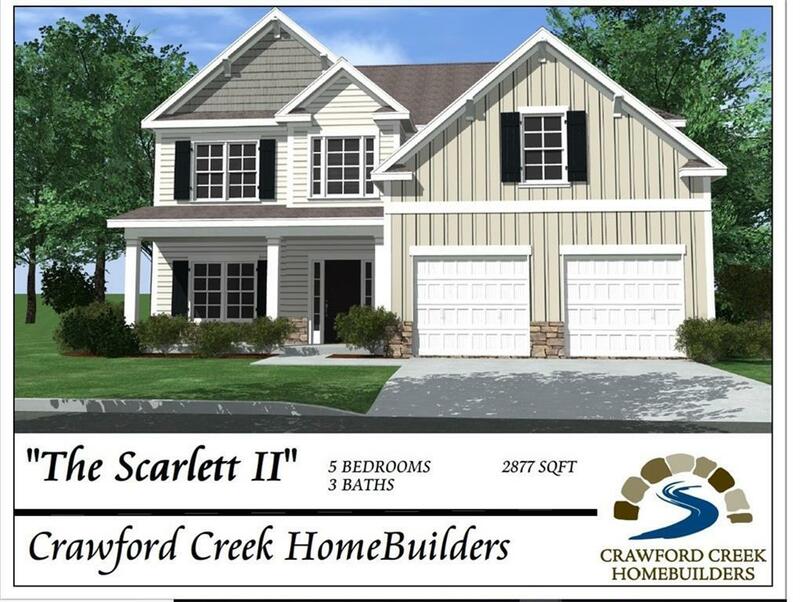 NOW PRE-SELLING, NEW CONSTRUCTION SPEC HOME, MANY PLANS AVAILABLE FROM THE LOW THREE HUNDREDS! VERY HARD TO FIND SPACIOUS HOMES WITH SO MANY UPGRADES INCLUDED. 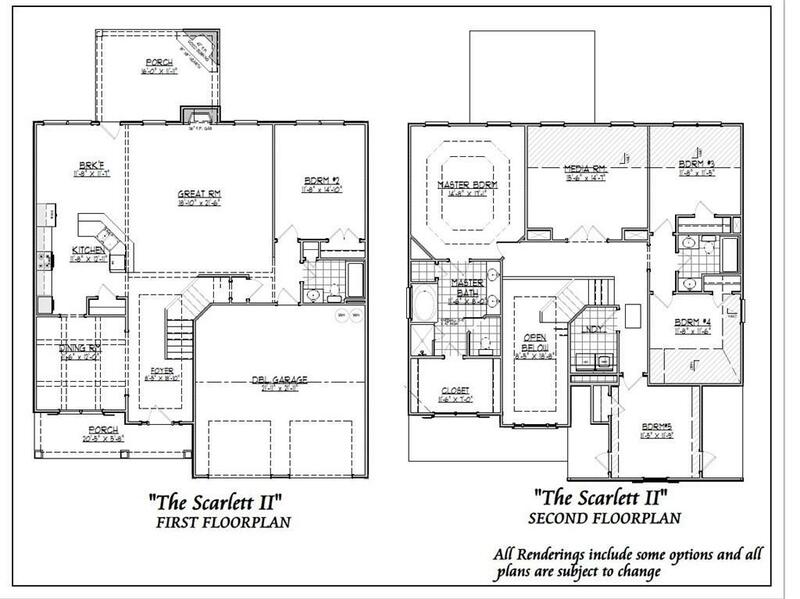 BASEMENT LOTS AVAIL.ADDITIONAL OPTIONS available such as an outdoor fireplace (42" wood burning, stone max. 6' x 6" w/ stone hearth), & great room 36" Ventless Fireplace, gourmet kitchen with double ovens. Agent will provide additional selections available. YOU CHOOSE OPTIONS. MANY STANDARDS other builders consider options already included.